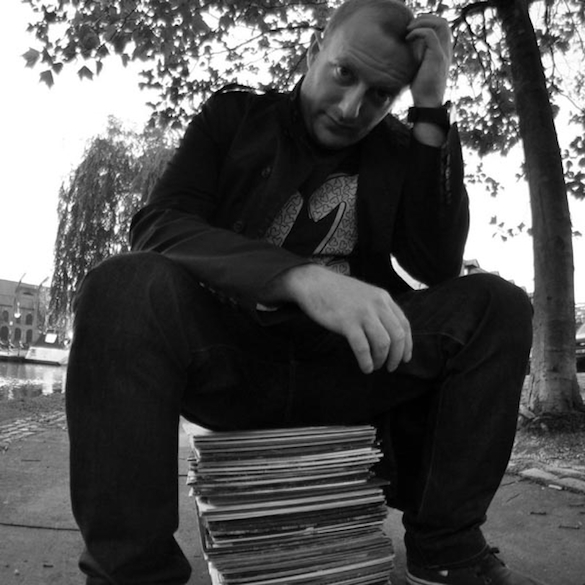 British producer Tomson is most notably known for his work with the likes of Freerange, Morris Audio and Urban Torque and has developed a distinctive, soul-laden house sound through a string of releases since 2010. Now Tomson has stepped up with production partner Benedict to launch the we_ctrl imprint in 2012, receiving support from artists such as Kerri Chandler, Christopher Rau and Rob Mello to name a few. As a DJ, Tomson has played alongside luminaries such as Masters at Work, Ron Trent, Lil’ Louis, Danny Krivit, Kerri Chandler, Dixon and Larry Heard all while holding down a residentcy at the infamous Development parties in Manchester, UK. 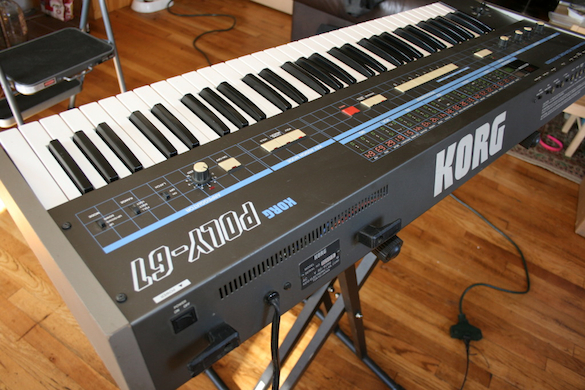 My favourite piece of kit in the studio would have to be my Korg Poly 61 – an analogue synth released about a year before i was born, in 1982. I was lucky enough to have a play with one at Martin Atjazz’s studio about 4 years ago and I was absolutely hooked straight away. I tracked one down for a good price and gleefully collected from a guy who barely let me take it off him. It’s perhaps not as dynamic as other analogue synths that I’ve had, like the Roland Juno 106, but what the Poly 61 certainly is, it’s a house music machine. Its sound is dirty, lo-fi and full of warmth. Great for punchy basses and bubbling pads. It’s also got the fantastic chord memory function for that sampled, Detroit chord sound. There aren’t many knobs to play with, in fact the parameters are quite clunky, but the effects are nice when you work out the buttons to get to them. It’s got an arpeggiator, for those trippy hooks and a nice jog wheel for modulation. Not bad for an instrument over 30 years old! The track I remember using it the most on was my recent release on Illusion Recordings called ‘Waiting’ – if I remember right, every sound in that track came from the Korg except for the drums. 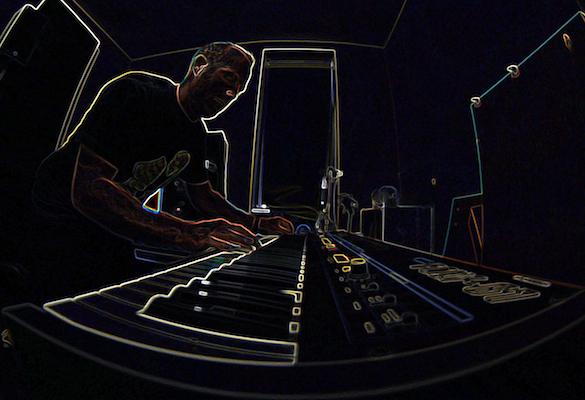 I used it for the bassline and some of the synth layering on my track called ‘90fo’ on my label we_ctrl. The bass in particular gives a nice throb in that track which picks it up in the second half. I’ve also used it quite heavily on the original mix of my new single on Tone Control Music, called Elevate. The pad chords that run right the way through the track really typify the sound of the Korg Poly 61, the warmth takes over the track really – other than Fyza’s delightful vocals of course.